What comes to mind when you think of 2011? Do you picture your children’s milestones, a major career move, a family celebration? Does it remind you of financial struggles, a lost job, a difficult choice your family had to make? Simply put, 2011 was the most challenging year imaginable for those who advocate for housing affordable to low income people. 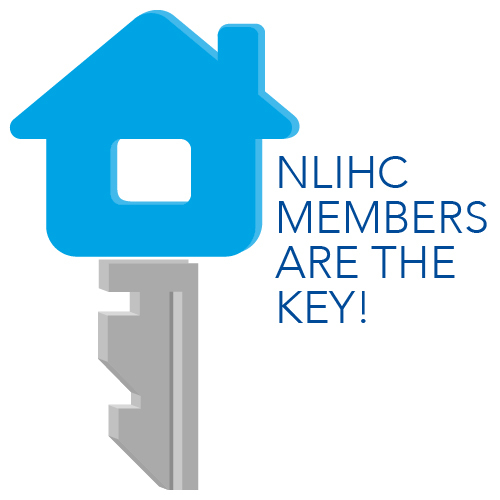 The House of Representatives had new members who at best needed significant education about affordable housing…. Simultaneously, the rental market was tightening, unemployment remained stubbornly high, and it was harder than ever for extremely low income people to afford a decent place to live. Our 2011 annual report, titled Dedication, tells the story of 2011 for NLIHC. Our dedication to leadership, empowerment, analysis and collaboration drove us to work harder and smarter to meet the challenges the year brought us. We adapted to the changed political climate, defended effective, longstanding housing programs and fought harder than ever to secure funding for the National Housing Trust Fund. As hard as it got in 2011, we knew we could count on our members and donors to take action when called on and step up with financial support when we asked. It’s your dedication to socially just housing policy that energizes and inspires us. Our annual report is dedicated to you.